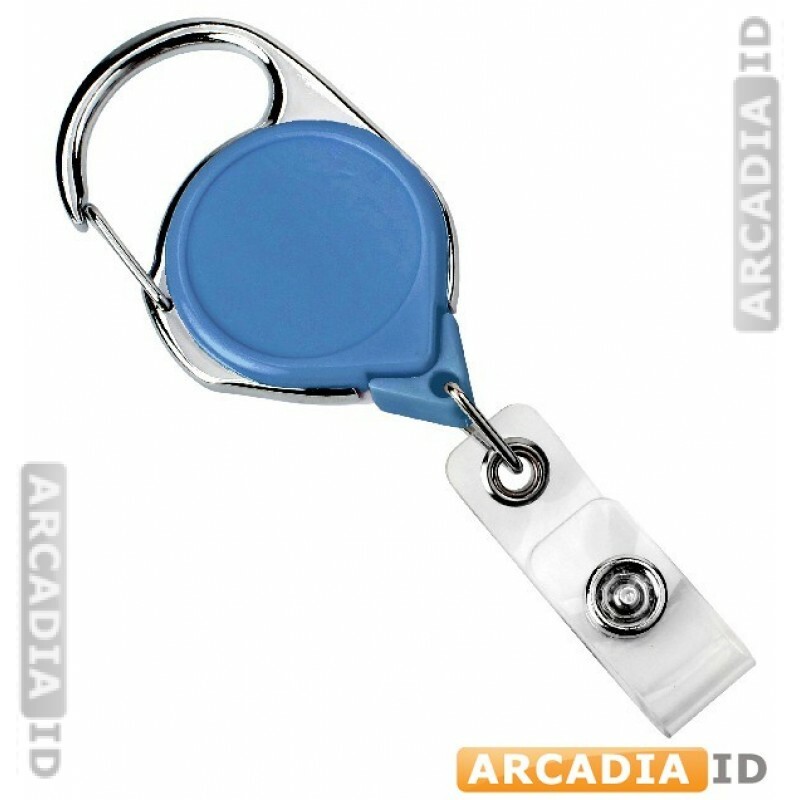 This blue carabiner badge reel provides a versatile and convenient way to attach your ID cards to your clothing, bags or anything else. The carabiner offers a strong hold while the reel provides easy access. Can't find what you want? Then call us right away for more information. Fast delivery on all products.